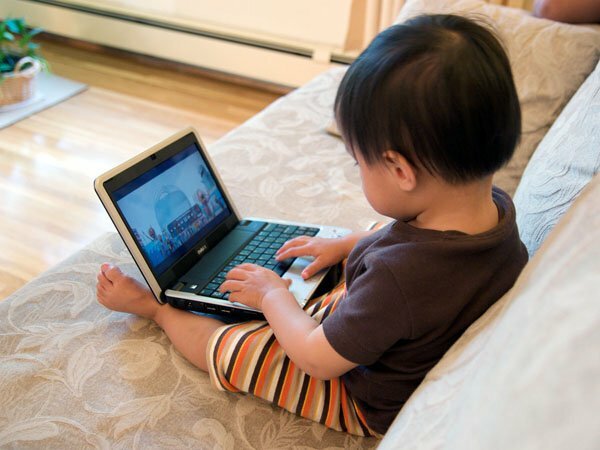 By Ryan Whitwam on May 9, 2010 at 11 p.m.
As you are aware, netbooks are small, inexpensive laptops with less power than a standard notebook. 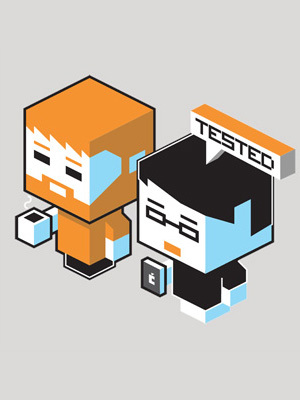 What they give up in speed, they gain in battery life and cost savings. They have become popular in recent years due largely to their price, which tends to hover around $300-400. Since they launched in late 2007, netbooks have taken the PC market by storm. They were adopted by many as a "third screen", sitting in between regular computers and smartphones. Consumers seemed taken with these inexpensive, low-power laptop alternatives. But now the trend seems to be reversing as more mobile options, like the iPad, are available to consumers. In 2009, most months saw year over year growths of several hundred percent. As the launch of the iPad loomed large over the industry in early 2010, sales of netbooks fell dramatically. They never really recovered, and are now fairly stagnant. A survey from March points to the iPad as the clear culprit of this trend. According to the Morgan Stanley/Alphawise survey, 44% of people that were Buying an iPad said they were doing so instead of buying a netbook or notebook. Is it over for the netbook? 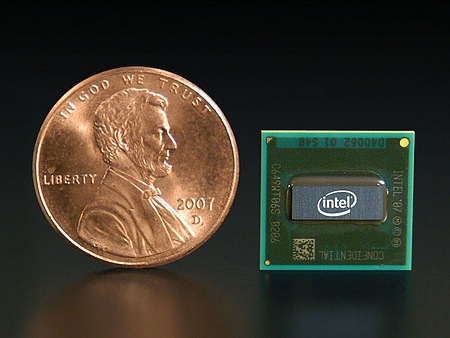 It's certainly looking grim, but there may be hope for these low-power systems. Even with the underpowered CPU, Atom-based netbooks can get hot, and the fans can be loud. The iPad feels like a compelling mobile experience, in part, because of its design. There are no fans, and the device itself does not generate very much heat. 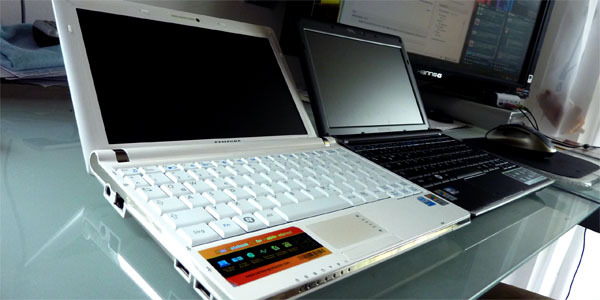 A netbook is still used the same way a laptop is--you have to find a flat surface to set it on. An iPad feels more mobile by its very design. If someone is not in need of a productivity machine, it makes sense to go with an iPad. Looks pretty grim for netbooks, right? But here's the silver lining. 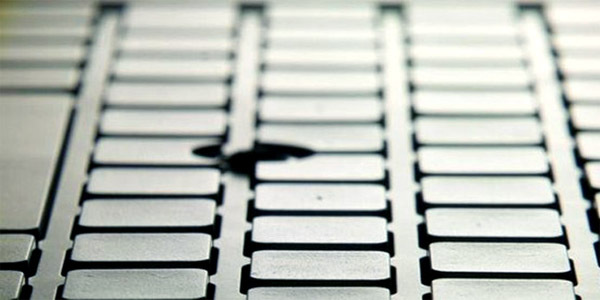 Netbook manufacturers need to look at the weaknesses of the iPad and make sure their products can take advantage of them. They can't win on media consumption or gaming, but they can make netbooks better productivity devices. 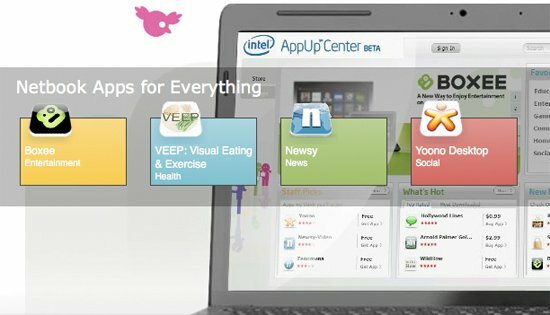 With some refinements, netbooks can be content creations devices people will actually want to use. In short, netbooks need to show they mean business. A good first step would be to finally do something about those keyboards. The iPad lacks a keyboard, and while the onscreen keyboard is probably the best in class, it's no match for a physical PC keyboard. 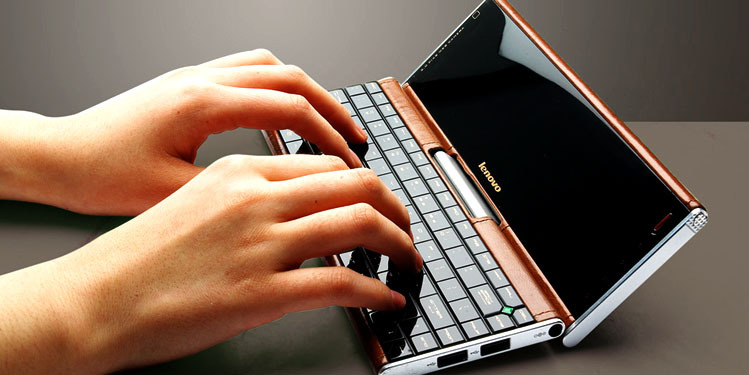 Netbooks have failed to take advantage of this weakness by coming with terrible keyboards. Most of them are about 80% normal size, meaning the keys are smaller and placed closer together. The limitations of space on the frame often cause designers to make some keys much smaller than usual, and even reposition them. It's not uncommon to see a netbook keyboard with a backspace or shift key crunched down and stuck in an awkward spot. The overall compact nature of netbooks also means the keys themselves (when you even manage to hit the right one) have low travel. This results in a barely tactile typing experience. All this combines to almost completely stymie touch-typists. Even if it means making them a little bigger and heavier, improving the keyboards should be a top priority. The best course of action may be to work to improve the power efficiency of future versions of the ultra-low voltage (ULV) processors so they are usable in a netbook-like device. There are some computing experience that won't work on the iPad, for instance Photoshop. Unless netbooks get better specced internals, they'll never be able to run them either. 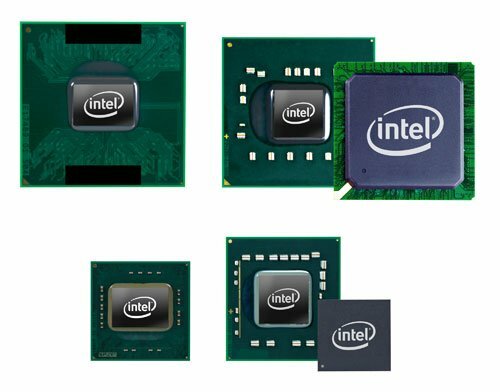 Intel's upcoming Core i3 ULV processors look especially suitable. The numbers don't lie, consumers are cooling on the idea of the netbook. The cost is attractive if you intend to use it as full computer, but that's so often not the case. Many people just want a supplement to their computing life. Only by improving the hardware and narrowing their focus can manufacturers hope to avoid having their netbook business completely consumed by mobile devices like the iPad. Do you have a netbook? If so, what do you use it for, or is it just collecting dust in the corner?